We have over 50 years of experience in the glazing industry and have a loyal customer base built on good service. Our craftsmen combine an in-depth knowledge of traditional glazing with a passion for contemporary design. Take a look at our website to see the range of products and services that we have to offer from uPVC double glazed windows and doors to specialist coloured glass and window films. We offer our services to domestic customers and work with architects and designers to offer bespoke glazing services to commercial and industrial clients. 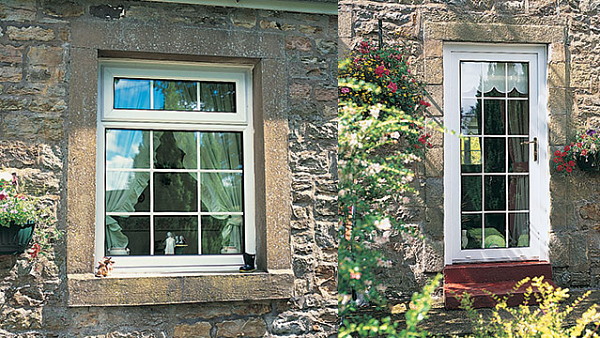 Oswaldtwistle Glass offer a comprehensive uPVC “A”+ double glazing service that includes new installations and repairs for the domestic and commercial markets. We are a FENSA registered company, offering The Glass and Glazing Federation insurance-backed guarantee scheme. We also offer a local emergency boarding and glazing service for residential homes, shops and businesses. 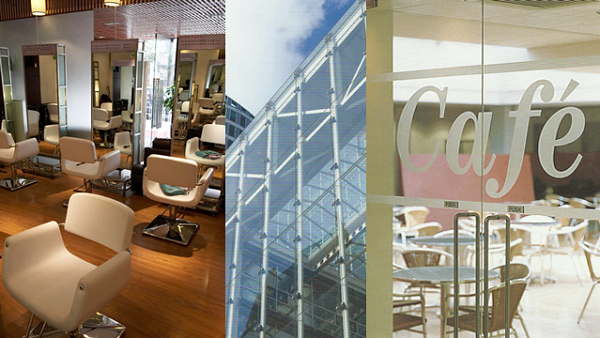 We are specialist glaziers and pride ourselves on our cutting-edge style and traditional craftsmanship. We have provided coloured glass, window film and mirrors to contemporary properties, boutiques, salons and studios throughout Lancashire and North West England. Double Glazing & Specialist Glazing Services Serving Domestic and Commercial Customers Across the North West. Here are some of the many products and services that we offer. We are always looking for new products and technologies to provide to our customers if you require something that is not listed here please contact us for a unique solution to your needs. We work throughout Lancashire and the North West of England and are please to have satisfied customers in the following areas. We pride ourselves on the quality of workmanship and service that we provide to all of our customers. Our long established business and numbers of returning business are testament to this, but to give you even more security as as customer we belong to the following organisations and offer insurance backed guarantees to our work.